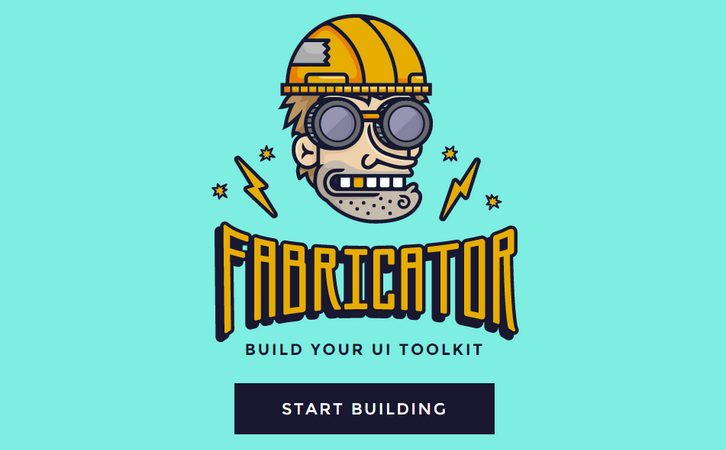 You can build your UI Toolkit with Fabricator. Fabricator is built on Node.js, a platform for building fast, scalable network applications. There are pre-built installers for each platform. You can also install with Homebrew via brew install node. You can organize your design system the way you want. Components, Structures, Elements, Atoms, Molecules, whatever – the taxonomy is up to you.